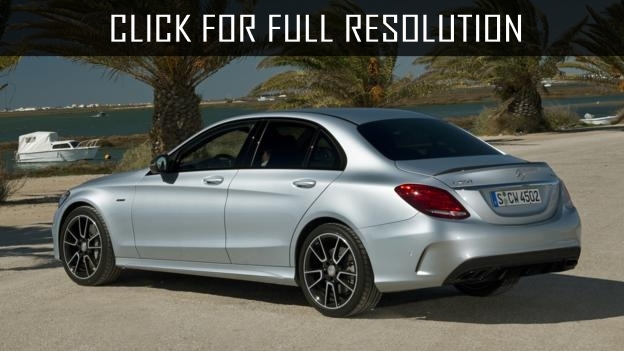 Mercedes-Benz introduced new model - 2016 Mercedes-AMG C63. The appearance of the novelty is not a surprise, as the design is based on previous C-Class models. Compared with its predecessor, 2016 Mercedes-AMG C63 is longer by 95 mm and wider 40 mm. 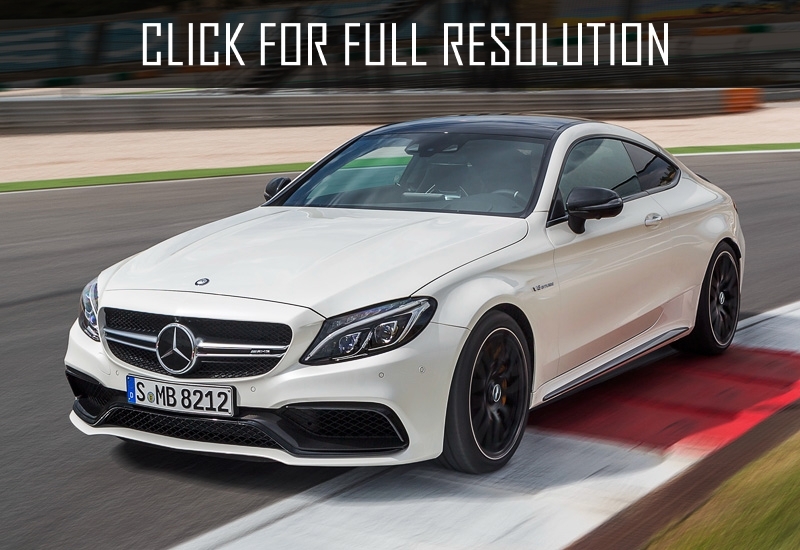 There are many similarities between 2016 Mercedes-AMG C63 Coupe and Sedan versions. Cars have almost the same Interior. Lots of high quality materials are used in the cabin such as leather and suede. Switches and control elements of Infotainment system are implemented efficiently. The Coupe comes with the same management pack that is installed on the sedan — it includes various electronic systems, controls and power adjustment for better handling. The difference between 2016 Mercedes-AMG C63 Sedan and Coupe is a track (distance between left and right wheels). Wide wheel arches of Mercedes AMG C 63 Coupe are not only for a good appearance, but also to make more space for large tires that give the vehicle better acceleration and handling. 2016 Mercedes-AMG C63 is equipped with a large number of assistants and security systems such as adaptive cruise control (up to 200 km per hour), Brake Assist, Active Lane Keeping, Active Parking Assist and camera with a view of 360 degrees. One of the smartest features is the ability to retrieve navigation data from satellite and automatic close the air circulation valve at the entrance into a tunnel and then open it after departure. 2016 Mercedes-AMG C63 is powered with 4.0-liter turbocharged V8 gasoline engine that produces 469 HP that accelerate from 0 to 100 km/h in 4.0 seconds. More powerful version known as 2016 Mercedes-AMG C63 has 503 HP under the hood. That's enough to accelerate the car from 0 to 100 km/h in 3.9 seconds and top speed can be 250 km/h. These numbers look very impressive especially when you compare its nearest competitor - BMW M4 that is installed 425 HP engine under the hood which accelerates from 0 to 100 in 4.3 seconds. The car will appear in showrooms in March next year.